Glad to read this. 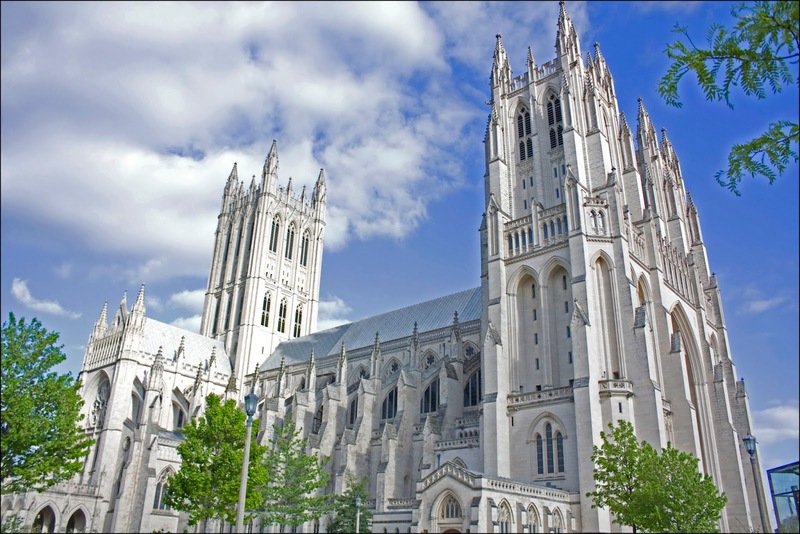 The Washington National Cathedral of the Episcopal church is a wonderful place. I've never been there in person but have visited many times via computer. You can watch the Service of Thanksgiving and Remembrance for Matthew at the cathedral's website om Friday, October 26, at 10 am eastern. Thank you for this. That sad day in October changed my life. Trinity Cathedral (Episcopal, Sacramento) announced plans to celebrate a memorial service for Matthew Shepherd. Hate mongering Rev. Phelps and his Christian monsters planed to protest the event. I thought to myself - Self - you've got to be visibly on the right side of this one. Following my good advice, I attended that Sunday service, and found a spiritual home for the next ten years. I found those folks at Trinity warm, intelligent, and open minded. I'm glad his spirit moves forward. I don't get out much but if I went back to church, I would go to an Episcopal church. 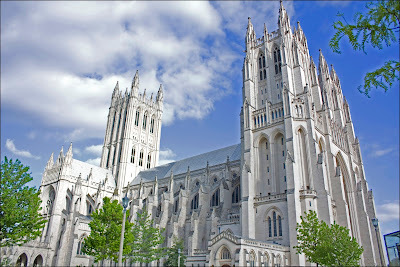 I have visited a lot of them online, though, like Grace cathedral in San Francisco. And I often read what's up at the Episcopal Cafe. I hope you and Lynne are doing well.